Each week, The Rebel Walk’s Jeff Tetrick takes a look at the Ole Miss Postgame Points, examining five takeaways from the Rebels’ most recent football game. Here are the Postgame Points from the loss to Alabama. 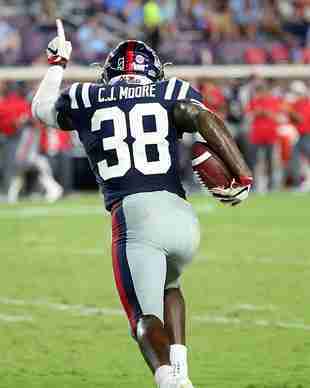 Ole Miss fell to top-ranked Alabama 62-7 in the SEC opener at Vaught-Hemingway Stadium on Saturday night. The Rebels stand at 2-1 on the season. While Ole Miss players, coaches, and fans are disappointed in the outcome of the highly anticipated matchup with the Crimson Tide, this is simply one game on the 2018 schedule. The Rebels need to put this game in the rearview mirror and focus on the next opponent, Kent State. Ole Miss has 9 more opportunities to earn wins this season, and the Golden Flashes represent that next chance this weekend. The Ole Miss defense was led by a pair of freshmen against Alabama. 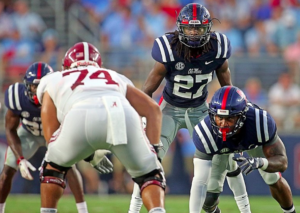 While the defense has struggled in the early portion of the schedule, it has to be encouraging for Coach Matt Luke to see the emergence of these freshmen defenders. Jacquez Jones was the top tackler for Ole Miss against the Crimson Tide. He registered 9 tackles, while classmate Keidron Smith recorded 7 tackles. The duo combined for 7 solo stops, 1 tackle-for-loss, and 1 pass break-up. After missing the win against Southern Illinois, it was nice to see the return of Kevontae’ Ruggs. He made his presence felt by registering 4 tackles and 1 quarterback hurry against the Crimson Tide. While the defense has work to do, it is great to see freshmen like Ruggs, Jones, and Smith growing up early in the season. 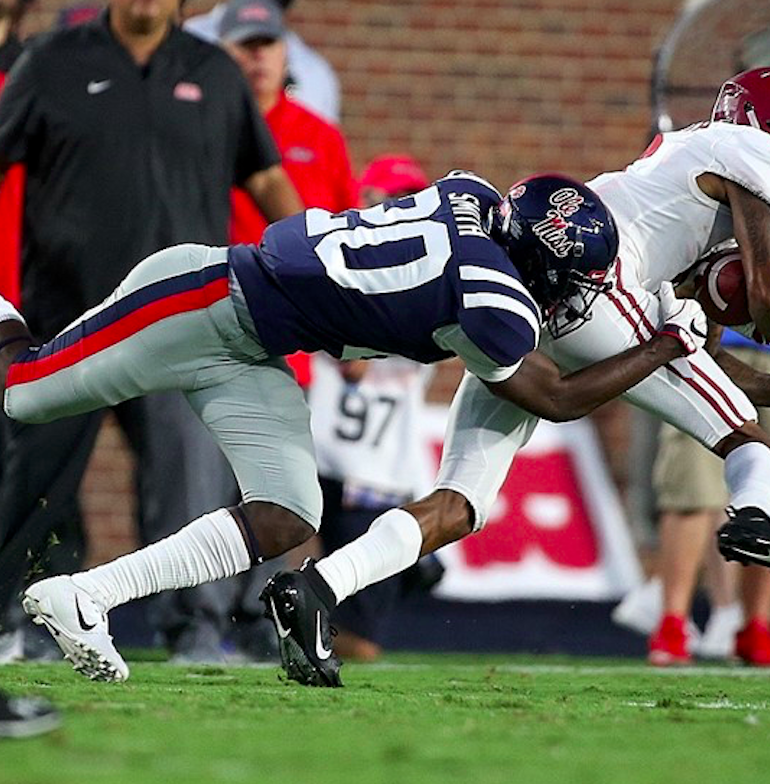 Ole Miss created two takeaways in the Alabama contest on Saturday night. Senior C. J. Moore was responsible for both takeaways, as he intercepted a Jalen Hurts pass and recovered a fumble by Henry Ruggs. The Rebels have tallied two or more takeaways in consecutive games for the first time since early 2016 when they did so in wins over Georgia and Memphis. The more times the defense can create turnovers and return the ball to the hands of the high-powered Rebel offense, the better the odds of winning SEC games. In the game against No. 1 Alabama, the Rebels needed just 11 seconds and 1 play to find the end zone. Jordan Ta’amu connected with sophomore D. K. Metcalf for a touchdown strike that put the Rebels on the board first. While Ole Miss was not able to produce more explosive plays, it shows the capability of this offense when it is firing on all cylinders. The Rebels have had six touchdown drives of less than a minute in three games. Against stiff defenses in conference play, these explosive plays can keep the Rebels in any game.